WE NEED TO WIPE THOSE DIRTY CARPETS EVERY ONCE IN A WHILE! Carpet cleaning is not fun at all. It’s the most tiring job which requires the strong manpower if you want to tip-top dry-clean your carpets meanwhile saving money. A full-fledged carpeted home calls for much of the struggle and time to bottom-clean it. 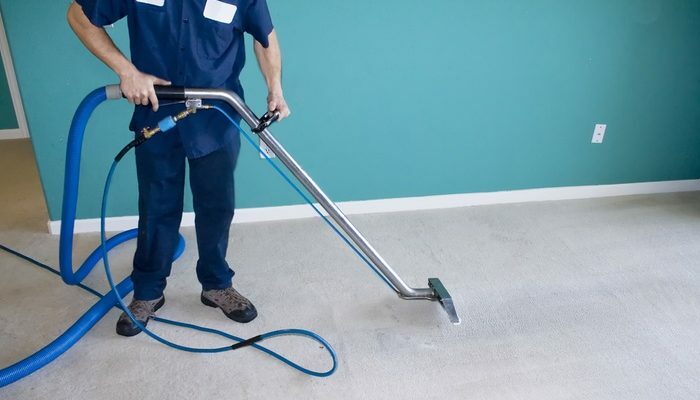 For this reason, we’re sharing some homemade secret recipes to make A concentrated mix formula for machines to level-up your self-carpet cleaning Boise Idaho. Yaass, wasn’t this the only thing you wish last Sunday when your whole day of non-stop-sweaty-hard work shampooing was at a stretch? You see, your wish comes true. Disclaimer: Always do a patch test work on your carpet before you do the whole area. We know what you are going to question next. Yes, these are not natural ingredients, but reality hits us hard sometimes. These shampoos are the ones that best works for removing the stains, and so if you’re spending 24-hours on carpet cleaning, you can’t take the risk of homemade natural cleaners which may not help in case of dark stains. Total $1.00 for a Gallon concentrated mix solution of carpet cleaning. Well, this is all-time best homemade cleaner which is not only helpful in removing stains as it leaves your carpet with a soft, smooth touch as well. This is how the formula works. Add in like 1/4 cup of the solution to a gallon of water. Add in only a little bit of this solution each time you add water to your carpet cleaning machine. It’s better to follow the instructions per your machine. Below is the full recipe of concentrated homemade tips of carpet cleaner that can give you the cleanest and stain-free carpets. In a large bowl or pitcher, combine the liquid Tide, Awesome cleaner, Oxiclean and downy if using. Stir together with a spoon until well blended. Slowly pour the hot water into the cleaning solution gently, so you don’t make too many bubbles. Stir slowly and gently until all particles are dissolved. Before you start the machine, make sure that you’re your carpet is thoroughly vacuumed. Before you pour the solution into the machine, read the directions mentioned on the machine for how much cleaner to add as some reservoirs are smaller than others. Normally, ¼ cup of the solution is poured into the machine reservoir. Afterward, fill the rest of the reservoir with hot water. Test this concentrated solution mix on a small area first to confirm this solution as a safe one for your carpet. Wait at least 24 hours for the test spot to dry to see the results. After you’ve done with your patch test work, run the machine over the entire carpet by giving particular importance to the spots and stains. Wait for another 24-hours to dry the carpet thoroughly. IT’S DONE! There are other exciting jobs this cleaner will do. You can use this DIY homemade cleaning solution in the interior of your cars and even on couches. It’s overall wonderful for scrubbing the gross stains.